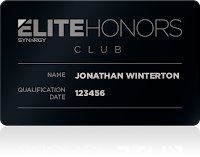 Team Members are still charging full steam ahead in pursuit of becoming Elite Honors Qualified for the first time or maintaining the EHQ title. 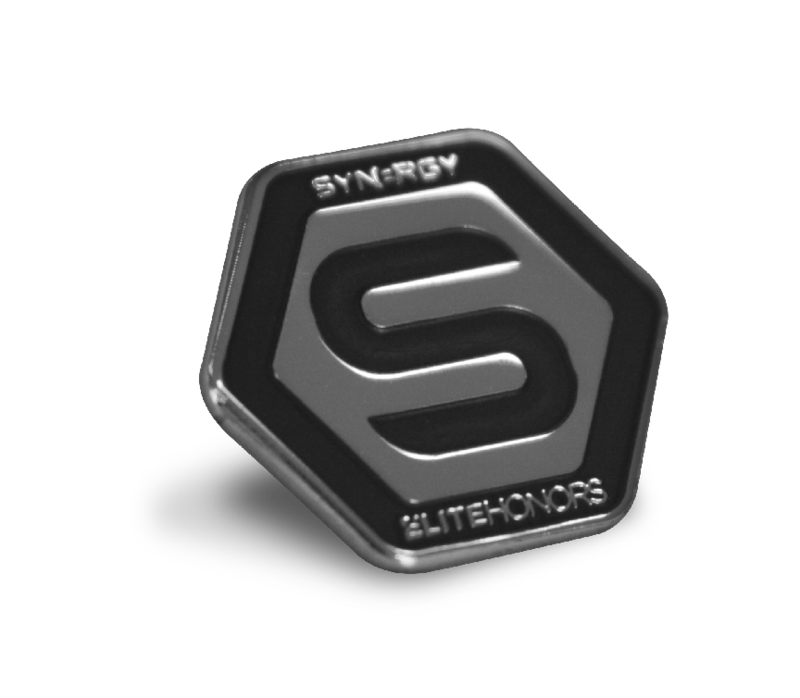 The Elite Honors program is streamlining the way organizations do business with Synergy WordWide while maximizing each Team Member's earning potential. Team Members following the program are seeing the extra rewards that are made possible through the Go Elite promotion as they continue doing what they've been doing all along—building their Synergy businesses. September is already off to a great start. Let's keep the momentum going! Train your team on the importance of becoming Elite Honors qualified through the Synergy Opportunity Webinar as you achieve this highly sought after title yourself. Can't wait to see the success that this month brings. Good luck!